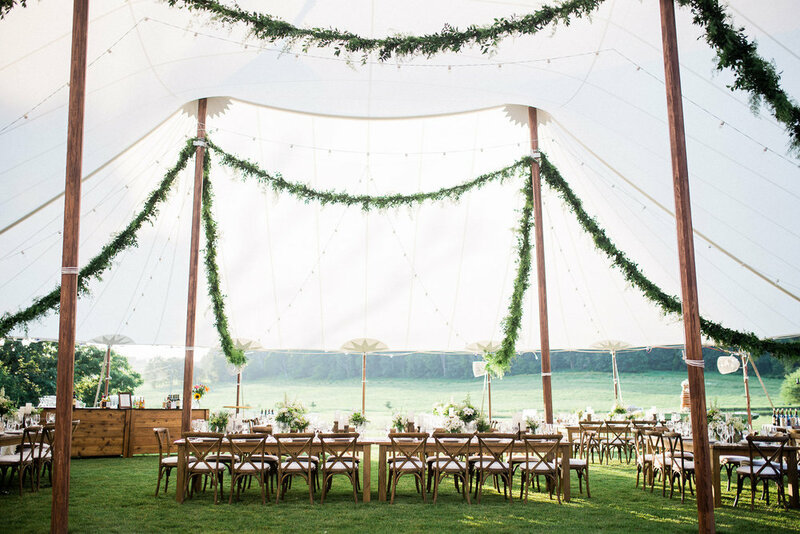 The sweetest backyard wedding on the family farm was the backdrop for Mimi & John's day! 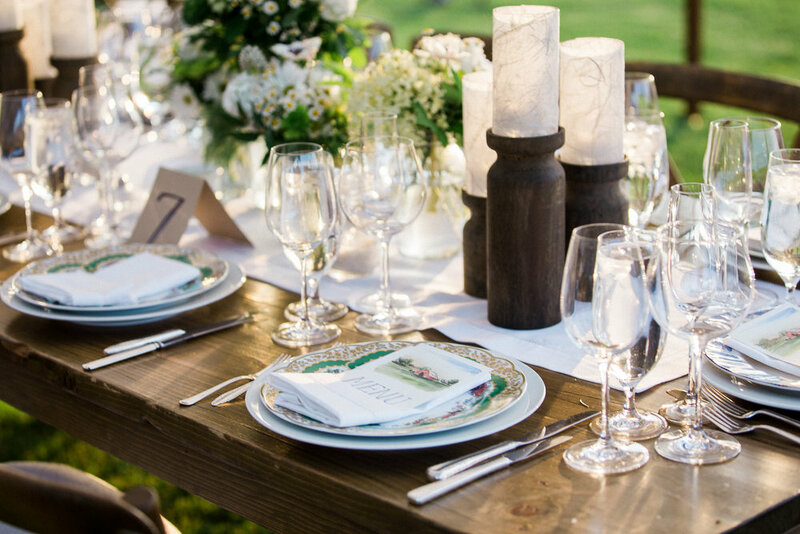 A perfect summer evening affair with all of their family and friends dressed in their best 'farm chic' attire. Wildflowers dotted the entire affair and custom watercolor illustrations to show off the idealistic western Illinois landscape. 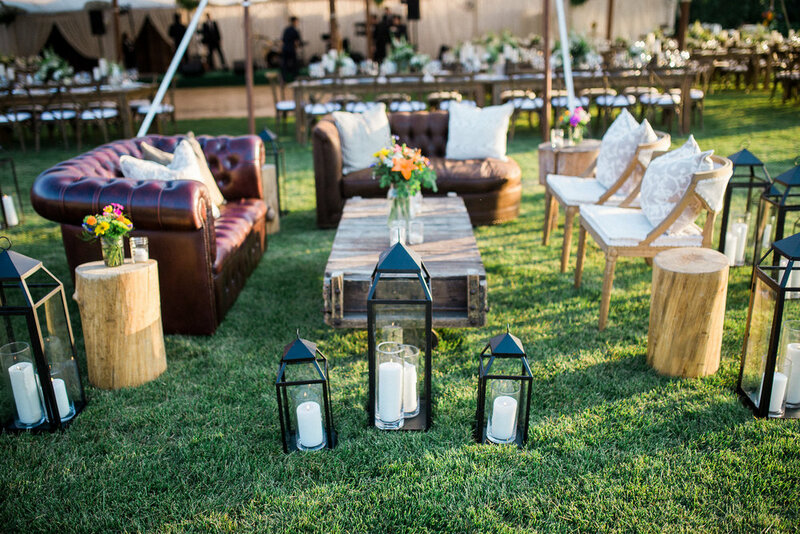 This classy, yet homey feeling was felt throughout the night with all the details for this wedding.